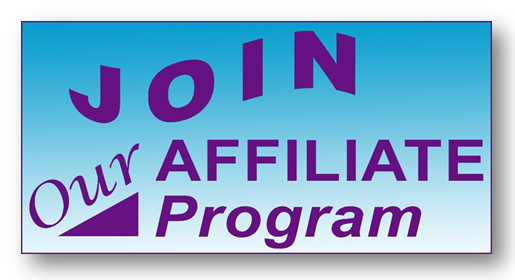 If you haven’t joined my free affiliate program yet, I invite you to join and start earning affiliate commissions while providing worthwhile services to people that are looking to take a positive step in their lives! I am doubling your commission! Ordinarily when you join my FREE affiliate program, you will start earning 15% on every sale. But, it gets better, during the months of November and December you will earn 30%! If you have already signed up for my affiliate program, your commission will automatically increase to 30% during the months of November and December. It is a great way to earn additional income, and … to help someone else achieve their own personal success, discover their gifts and assets, Build Better Relationships, and take a Powerful Giant Step in a positive direction! 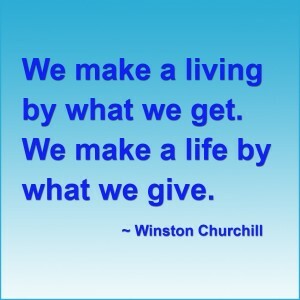 Together we can improve people’s lives! Join my affiliate program today and start earning commissions on every sale. And, it is FREE to join! You can use your affiliate link anywhere on your web site, blog, or e-newsletter, making it almost effortless to earn an affiliate commission. Whenever someone clicks on your link and purchases any of the services listed in the affiliate program, you will earn $$$. At the end of each month, your commission will be sent to you via PayPal. Click here to fill out the join our Affiliate Program today!